What’s the difference between Anaheim and Anaheim Hills? If you’re headed to the airport, it’s more than a few minutes of travel time. So why risk getting there late? 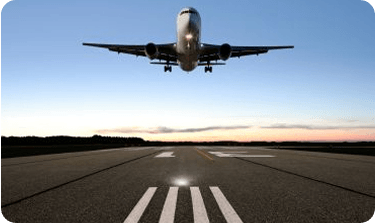 At Car Service Orange County we know Anaheim Hills, and how much time you’ll need to get to LAX, John Wayne (Orange County) or other area airports. And we’ll get you there at an affordable flat-fee rate. 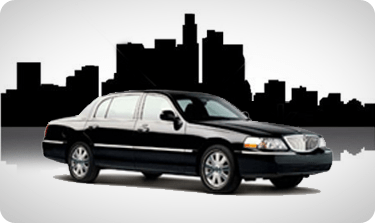 For business trips, weddings, corporate events or other Anaheim Hills occasions, our car service provides a more reliable option than taxis or Uber. There’s Uber, there’s Lyft, and there’s taxis. Maybe they’ll get you where you need to go on time, and maybe not. Why risk your next trip to an inexperienced driver? Travelling is stressful enough without one more worry. With Car Service Orange Country you can count on a professionally screened driver to get you where you need to go as quickly and safely as possible. 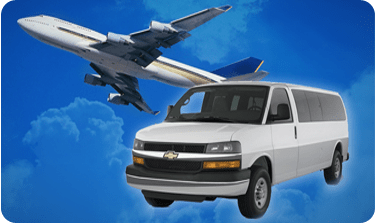 There is a reason our shuttle service has been trusted by business executives and families for nearly 30 years. Discover the difference on your next trip. Questions about transportation to or from Anaheim Hills? Our car services customer service team is here to assist you.